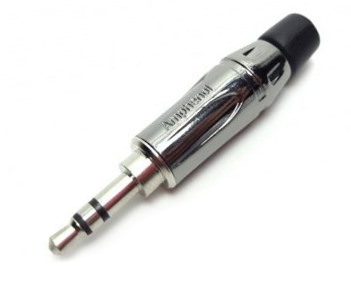 Bring style and quality to your phone, car, PC, or stereo audio cable. 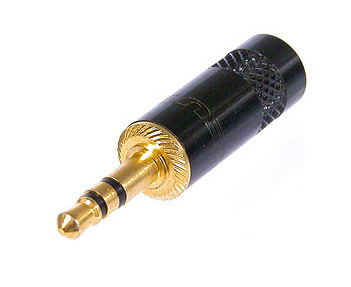 We’ve worked hard to develop a solid AUX cable for all of your 3.5mm audio needs, whether it’s connecting your phone in your car or plugging in some headphones! 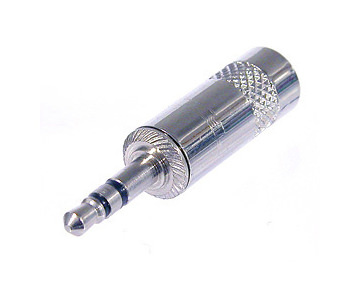 The cable we use is a shielded mic/line audio cable for high-quality audio signals. Your choice of cord, double-sleeve, and heatshrink colors will help take it to the next level! 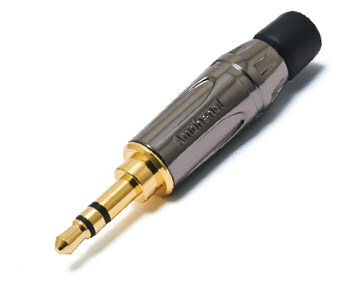 Looking for other options for your AUX cable? Just let us know! Please note: The plugs on this cable are larger than typical 3.5mm jacks, and may not fit through the audio jack openings of bulkier phone cases. Please also note: If you select an MDPC-X double-sleeving option, we will default your cord selection to a matching/complementary cord color.